ZIMBABWE's financial meltdown has brought the construction of the Egodini Mall — set to be the biggest public transport terminus boasting a retail section and parking bays in Zimbabwe's second largest city, Bulawayo — to a screeching halt. Across the city, it's the same story. Insiders said the unpredictable environment after economic reforms in October 2018, derailed the contractors' planning. "We summoned the directors to my office to explain the delay, and in their explanation, they said they were putting final touches before construction work can begin. However, we have not seen any movement yet and we have summoned them again," Bulawayo Metropolitan Affairs minister Judith Ncube said. "Government is worried over the delays, and we want to find out and understand from them what is stalling the whole project. 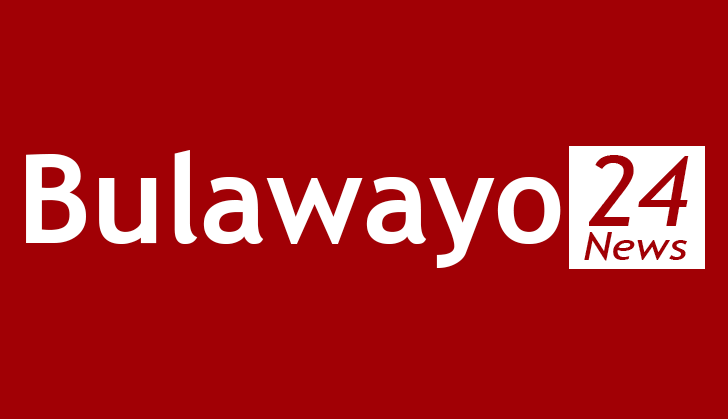 If they have any problems, a solution has to be found; Bulawayo awaits that project." "Councillors' opinions are divided. Some want us to cancel the deal, others want us to engage the contractor. We are yet to receive the progress report from council management and officials on the current state of work at Egodini. "When the progress report comes to councillors through the relevant committees, I am sure councillors will be able to make a decision on the fate of the contractor," Mguni warned. The mayor said the contractor should either show indicators of progress or ship out. As mayor of the city, I take note of the delay. I am obviously concerned and disappointed that we may not meet the timelines. However, it's not for me to take a decision on the fate of the contractor. It will be collective decision of councillors. "Of course, we will be guided by the executive management's progress report and input from the contractor. We acknowledge that the project has been off to a false start, but need to find a way of completing it without compromising on our contractual obligations. We can't afford further delays on that project. It's either the contractor shapes up or ships out," the mayor bellowed. "Phase two, we all know that the Zimbabwean economy is not doing well at the moment. As the economy improves, then we will do phase two and as the economy improves, we then do phase three. That is the way it will actually works. "Unfortunately, obviously we do have a problem following the fuel price increase. Even some of our people are coming back saying the price that I had quoted I can't offer it anymore while others say they can't do it all together," Moyo said. "There was no diligence done to determine the preparedness of the company in completing the task. The whole Terracotta deal including its company is a total hoax. "We were duped. There were red flags initially with allegations that some councillors and council officials had pocketed some money from the so-called Terracotta. I think this is an eye opener. Private developers need to be properly regulated," said Ndlovu. "When one looks at the architectural designs presented about Egodini and the activity on the ground, there are serious doubts if the said targets will be met, but like all things in the country, the project might also be suffering from the effects of economic performance. "But the sectional construction deadlines can be met. The project promoters have been found wanting in terms of communicating developments which has left the people to speculate and create theories in most cases, very negative, creating a crisis of expectations to the ordinary citizenry and above all put pressure on the local authority given the issues around the project at its inception," Shoko said.